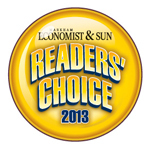 Thank you Markham for voting Lisa Regan-Campbell for the Readers Choice Award in the Physiotherapy Category in Markham for 3 YEARS IN A ROW!!! 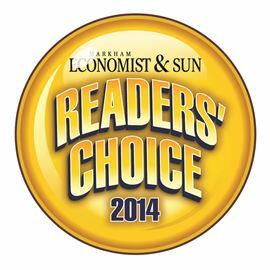 (2012, 2013, 2014) and for voting Florence Tartavel in the Acupuncture category in Markham in 2014! !